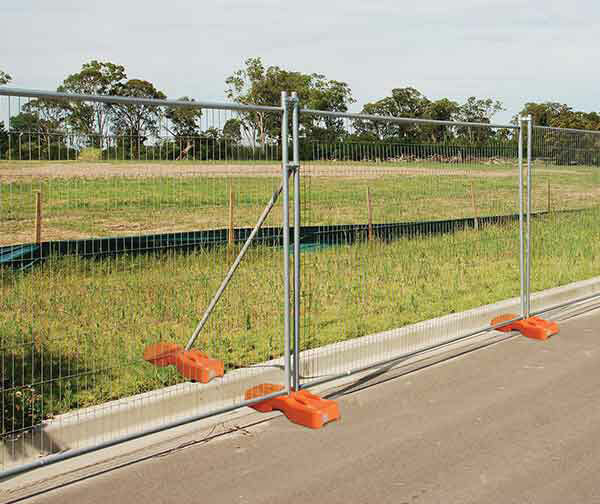 We offer some of the most durable and reliable temporary fencing options on the market. Our NTF200 – Light Duty Temporary Fencing Panels are temporary fences that can be used in a wide range of environments. 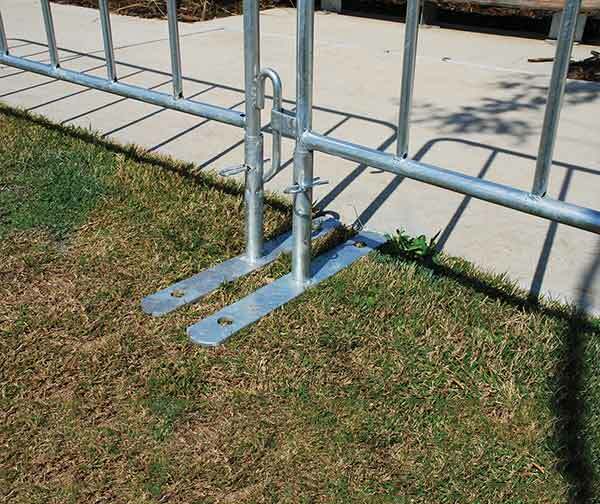 Sturdy enough to hold up in harsh environments including construction and mining sites, our temp fences are still light enough to allow for extremely easy installation. These lightweight panels can be installed by one single person, which makes setting up and dismantling that much easier, without sacrificing security and durability. Don’t be fooled by the appearance of this temporary fence, however, as the mesh is deceptively strong and stands up against the caprices of weather, the harshness of various types of site and human interference. When properly installed, they are extremely sturdy, providing a high level of safety and security to all types of areas. Servicing: Perth, Melbourne, Sydney, Brisbane, Adelaide, Darwin.